After a bath I use body lotion to hydrate my skin and have a light perfume. 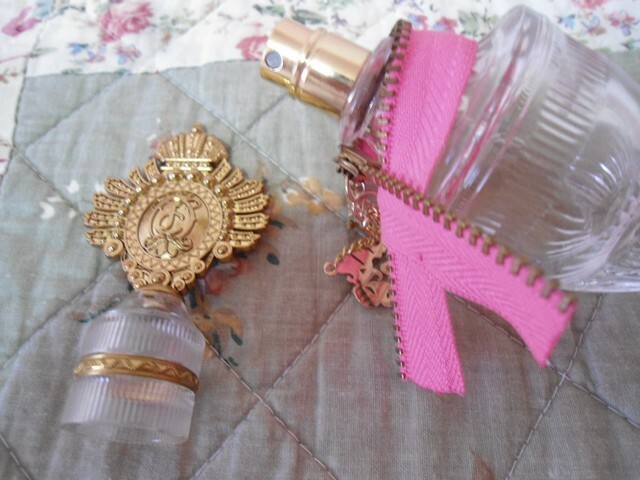 The reason I wear this perfume and body lotion is the fruity and girly smell. I also loved both the bottles of perfume and body lotion. Too classy. I searched and found both of them with discount so you can try them. 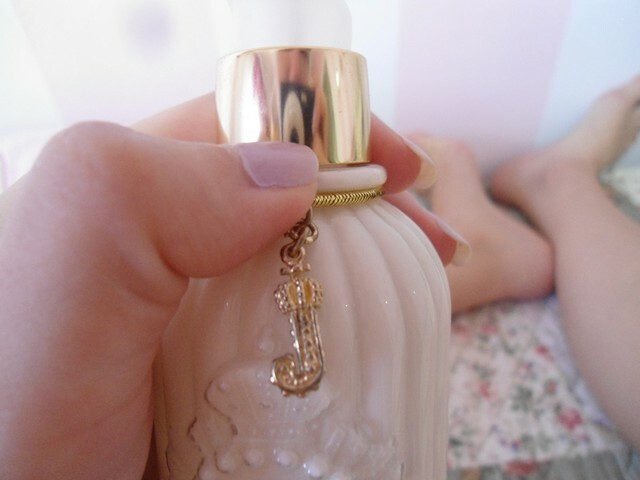 I love the bottles ! What a fun post. Your legs are so amazing, what a great first shot! So lovely. great post!! love Juicy Couture!! Ουπς, καλα που μου θυμισες να βάλω ενυδατικη!